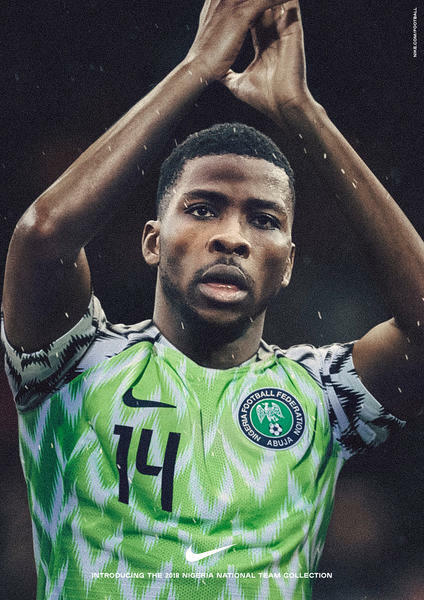 While they might not be the favorites to win the 2018 World Cup, Nigeria has definitely made a name for themselves as a crowd favorite when it comes to kit designs. 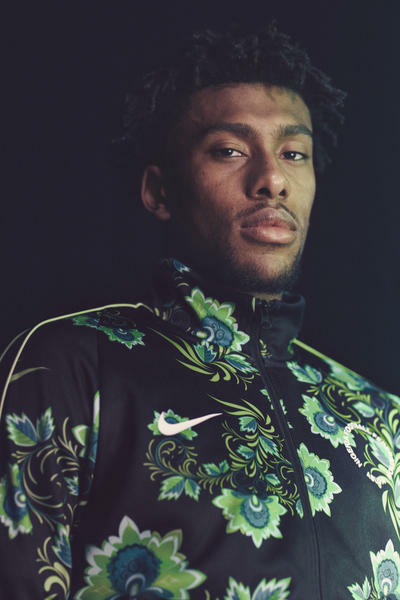 They were designed by, who else, but Nike. 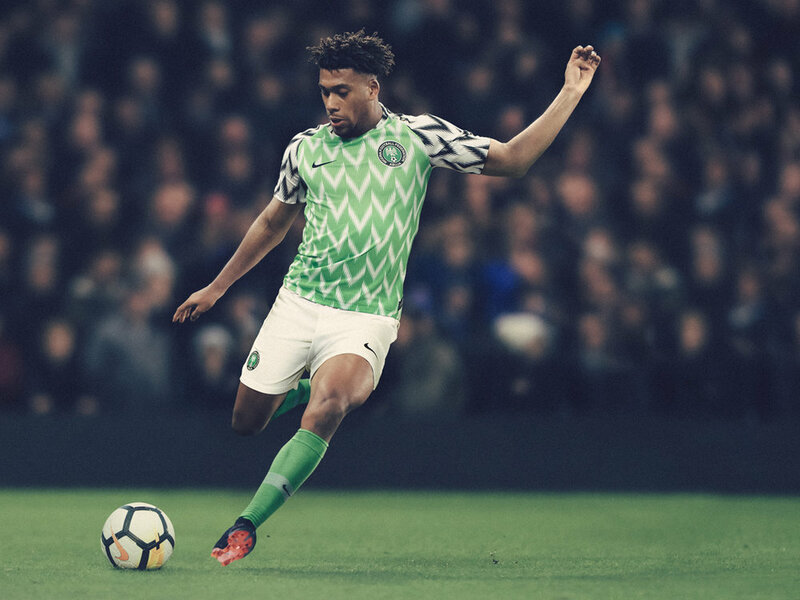 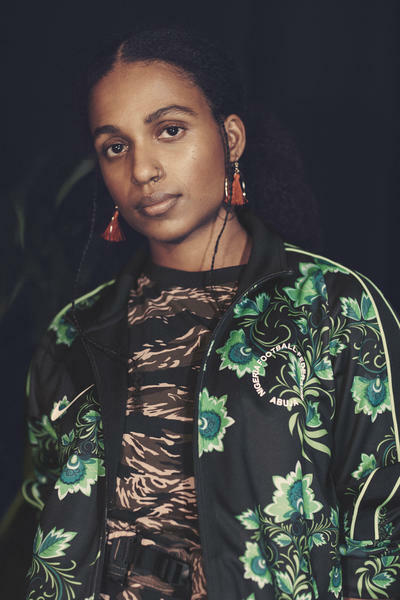 Taking inspiration from the team's "Super Eagles" nickname, the kit features bold a neon green pattern that echoes the pattern of the eagle wing feathers. 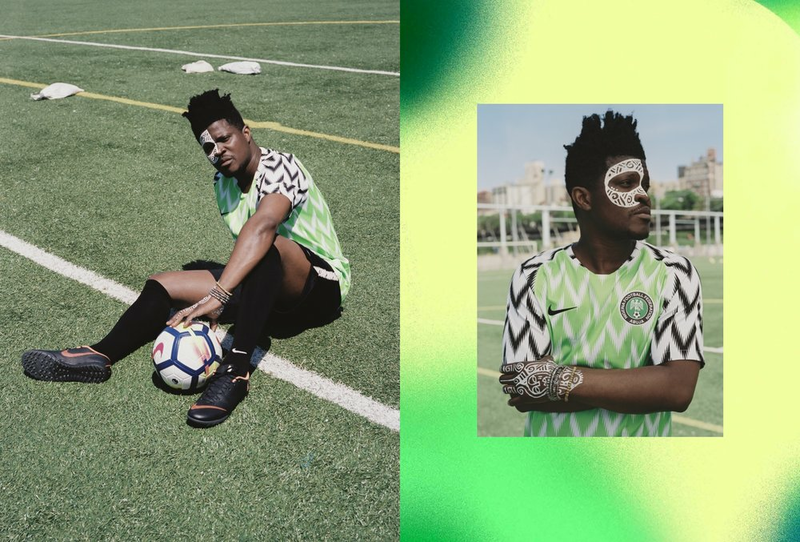 In a time when Supreme and street fashion rules the world, it's no surprise that these kits sold out instantly. 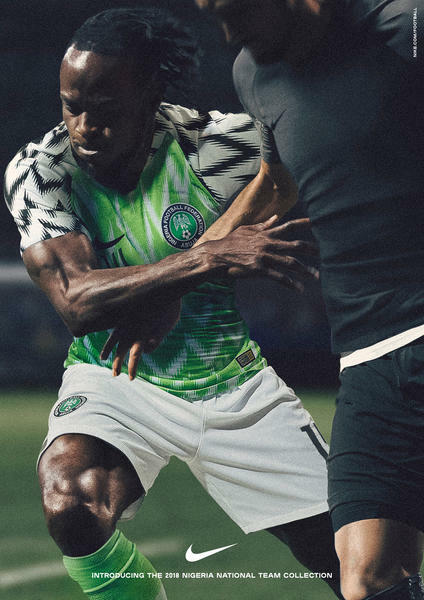 Bravo to Nike for stealing the show with these designs.